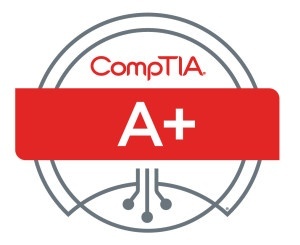 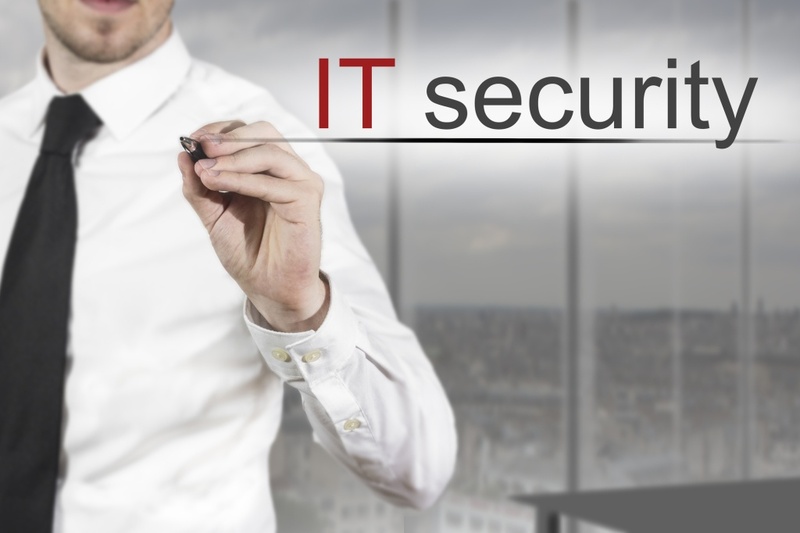 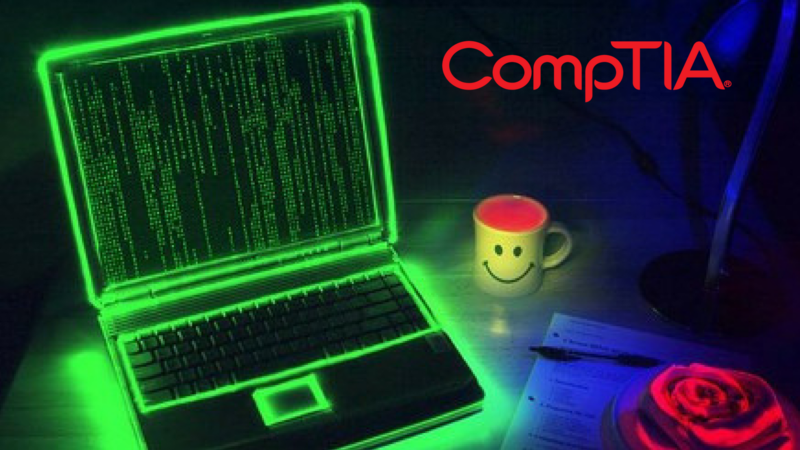 The Security+ certificate provided by CompTia is something that major companies require for a wide variety of different vendors who work in the cyber security and tech sectors of their company. 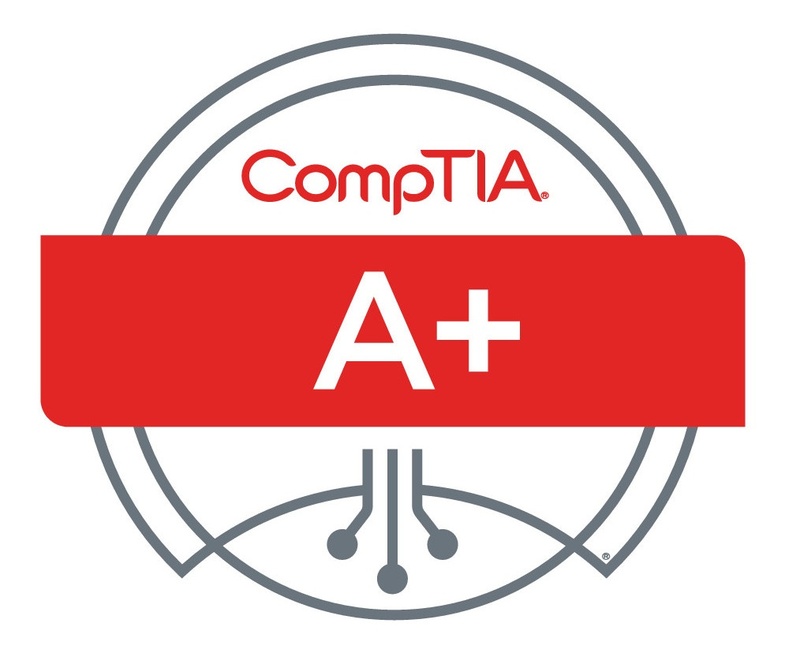 It doesn’t matter how much experience a worker has in these fields—if they don’t have this certificate they won’t be hired for a job in most cases. 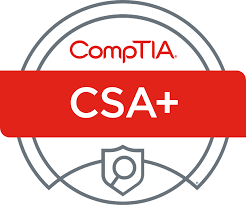 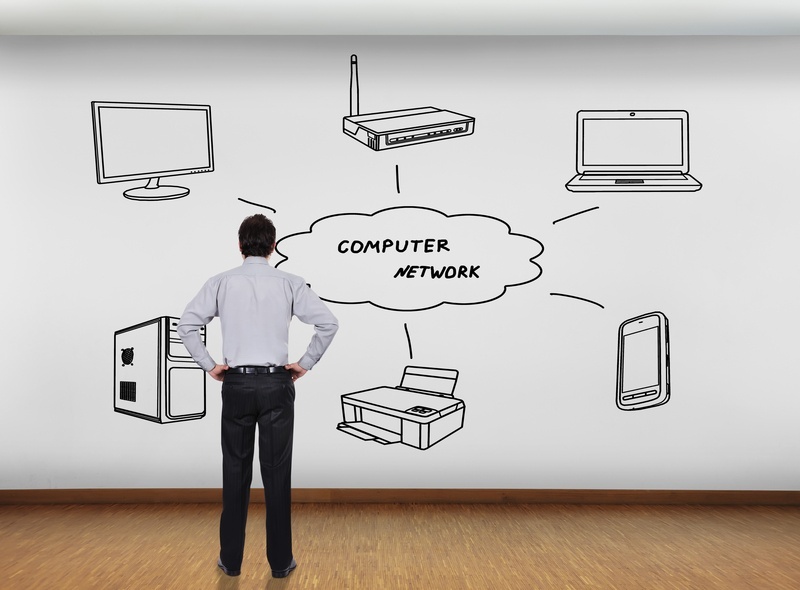 Therefore, if someone wants to work for the department of defense for any government or a United States defense contractor, they need to pass the test and obtain the CompTia Security+ certificate.